Lelouch vi Britannia's mask is one of the most iconic images in the Code Geass series, and while we can't give you his OP Geass, we can offer this phenomenal 1/1 scale display model of his Zero mask from Code Geass: Lelouch of the Rebellion from Full Scale Works that he wears while he's operating under his secret identity Zero! The black, blue, and gold shades have been carefully brought to life along with the smooth shape of the design that draws your eyes up and to the back. 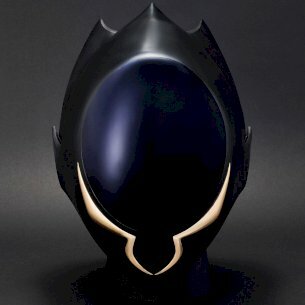 Designed by the outstandingly talented ladies of CLAMP, this mask is utterly unique and would be a special addition to the desk or shelf of any Code Geass fan! 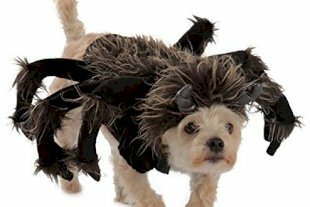 Cannot be worn.